Do you have noisy pipes? 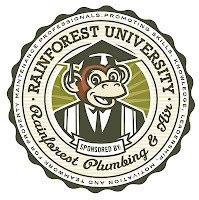 We hear about noisy plumbing pipes all the time. With all the moaning and even banging of some plumbing systems, it can sometimes seem like your house is haunted! While there is no such thing as a completely silent heating or plumbing system, a lot can be done to try and minimize the noise. If you turn on a valve or faucet and hear a "klunk" followed by a restricted flow of water from the faucet or valve, you may have a washer or some packing material that has broken off and is actually trapped behind the faucet or valve opening. To fix this type of problem, the water main is usually shut down and the faucet or valve has to be opened up, cleaned out and rebuilt. A very common cause of banging noises is loose pipes that dangle from ceilings or walls. Get some good insulated pipe clips and anchor the pipes to joists or studs safely without stressing the lines. A pipe that's well supported with insulating clips or hangers should be a quieter pipe. This is by far the No. 1 reason for noisy water pipes, or water hammer as the noise often is called. 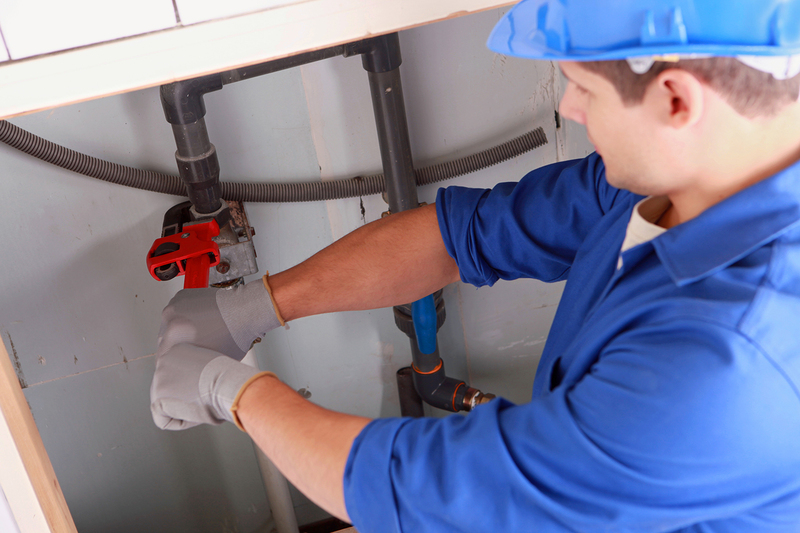 Normal home water pressure is usually in the 40- to 70-psi range. Any home with a water pressure of 80 psi or higher needs to have a plumber install a pressure reducer valve on the water main. They also may need water hammer arrestors installed as well. Between the two types of controls, most pipe banging noises can be controlled.